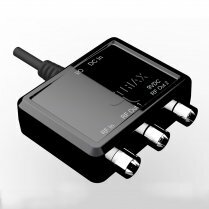 Distributing the analogue RF output of a Sky box from the main TV location to other rooms remains a popular solution for multi-room viewing. 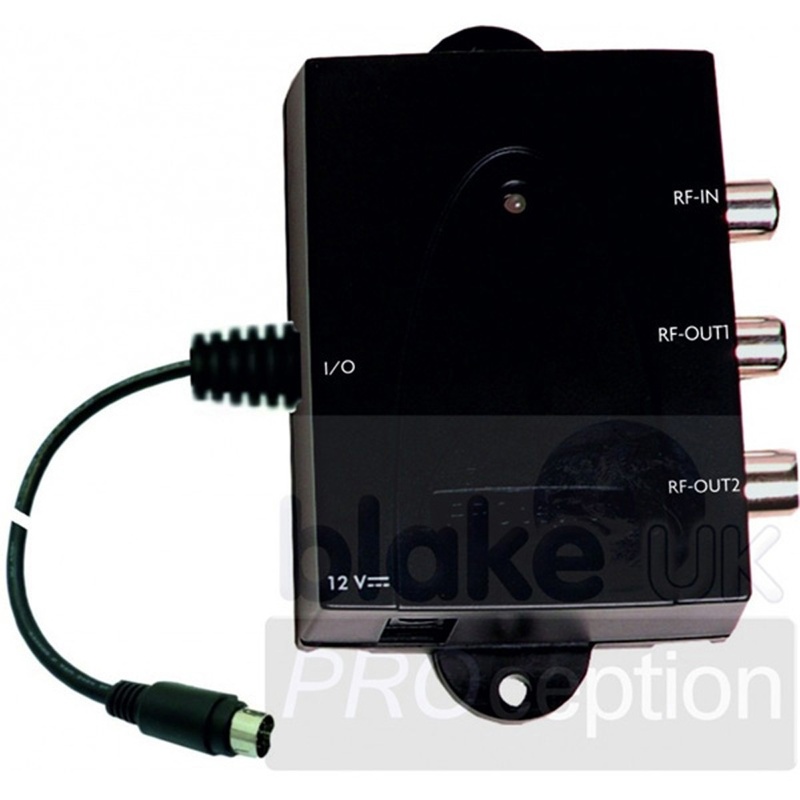 The new PROception proLINK22 modulator and remote control unit allows unrivalled flexibility for this application. 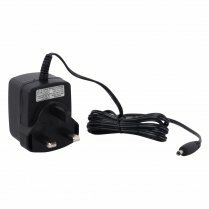 This unit connects to the I/O port on the Sky receiver and replaces the RF distribution and remote control functions previously available from the RF OUT 1 and RF OUT 2 connectors. 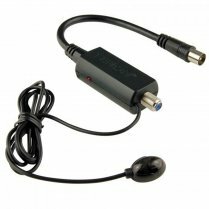 Connect to a TV Distribution System for viewing and IR Magic Eye control at multiple locations. 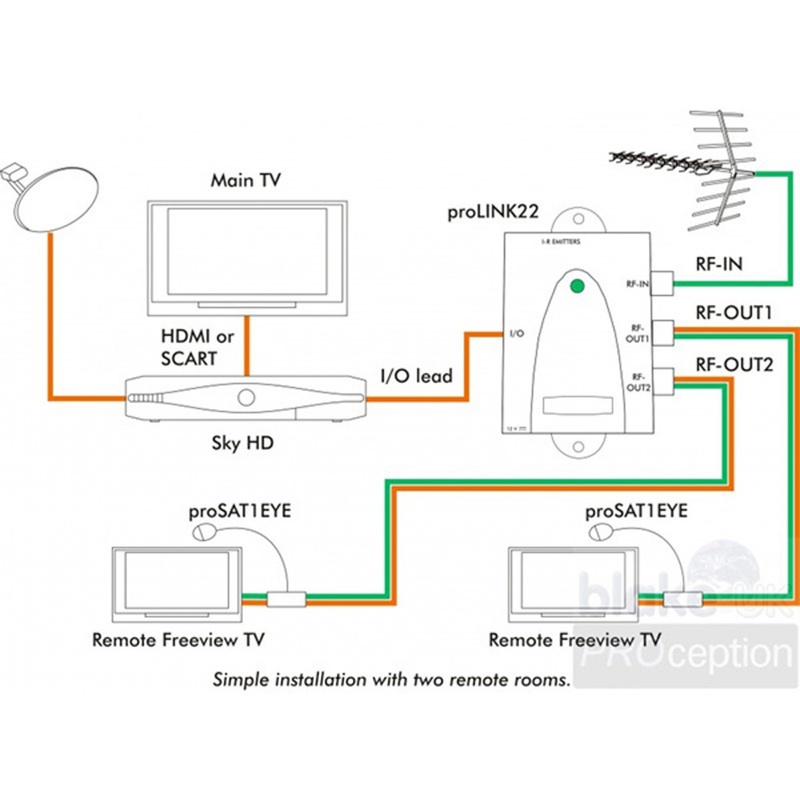 RF loop-through for Freeview, etc., replaces Sky AERIAL IN connector. 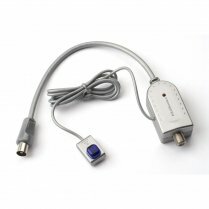 High-quality UHF modulator with infrared return remote control capability on BOTH of its twin F-type RF outputs. Simple channel setting using Sky box menu. 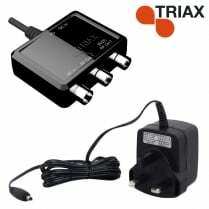 Connect optional power unit (proPSA123 or proPSA125) to power 4-way system using proMHD14R or proAMP104X amplifier. 10-way system also possible using proAMP310X.